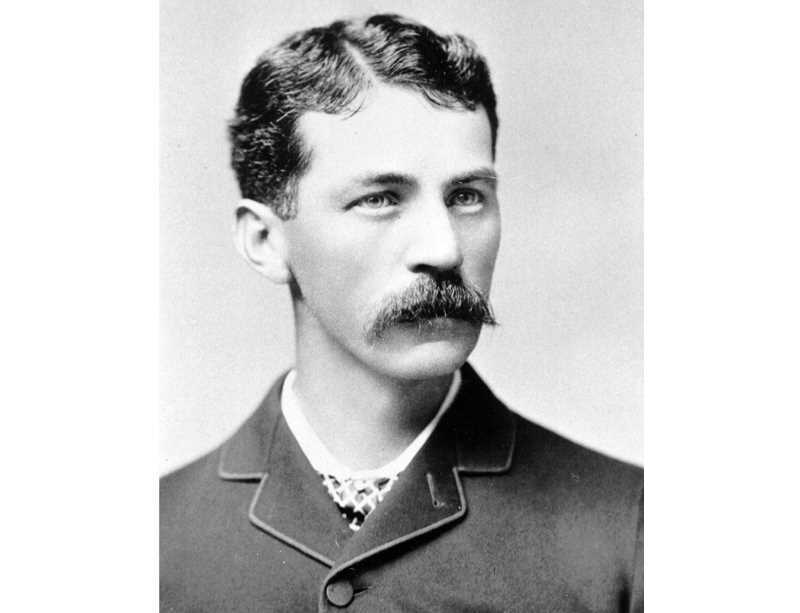 James Blakely was born on July 31, 1852, in Brownsville, Oregon. His parents were early Oregon pioneers. Blakely grew up and attended schools in Brownsville. He became a seasoned cowhand on the family ranch and assisted his father in herding cattle across the Cascade Mountains to the Pendleton area in 1868. In 1869, Blakely moved part of his father's cattle to "the Basin" area in Central Oregon, which later would become the site of Madras. He filed a homestead claim near Grizzly on Willow Creek and built up a herd of nearly 1,500 cattle. In March 1882, two of his neighbors, Aaron Crooks and Stephen Jory, were killed in a property dispute by another neighbor, Lucius Langdon. Blakely helped capture Langdon and he was held in a hotel in Prineville, as there was no jail at that time. A group of local men took justice into their own hands and killed Langdon and a hired hand in Prineville and thus began the vigilante era in Central Oregon. Blakely was part of a group that defied the vigilantes for the next two years. Crook County was created out of Wasco County in October 1882, and when the first elections for new county officers were held in 1884, Jim Blakely was chosen as the first elected sheriff. The vigilantes disbanded not too long after the election. Blakely served two terms as sheriff of Crook County. He moved to Wallowa County in 1888 and ranched before being elected sheriff of that county in 1904. He lived to be 100 years old and died in College Place, Washington, on Jan. 23, 1952.